Weddings are expensive! 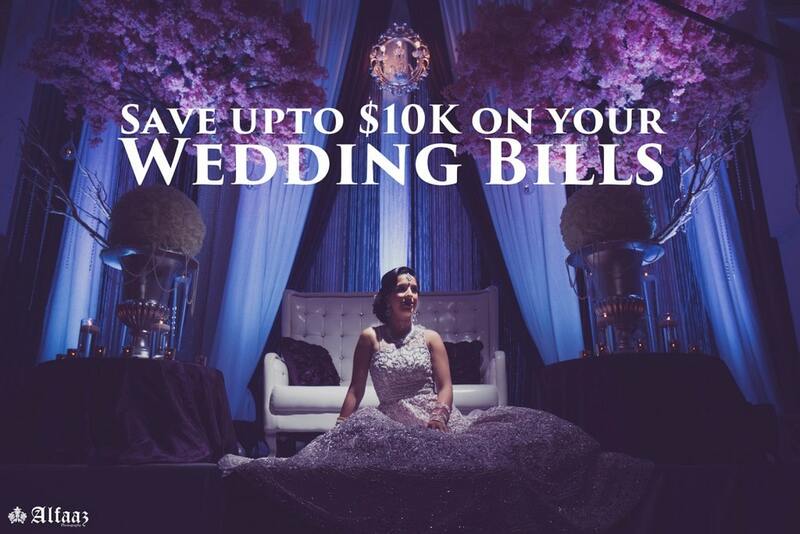 A down payment on a house can be afforded in the same amount that it takes to have a wedding! According to our experience, brides who start planning their wedding a year and a half in advance save up to $10 grand compared to brides who begin planning within a year of the wedding. Wedding vendors will usually update their prices and packages following wedding season. Connecting with vendors a couple wedding seasons before your date will help you get the services you want before prices and packages change. ** Wedding season is considered end of April to mid-September in Canada. Wedding vendors are usually very well connected to one another. They have insights based on their experiences of working with venues and caterers and other vendors that can be useful to you. Getting connected with a vendor early on allows you time to gain their assistance in meeting other vendors in their network. Your photographer may have vendors in mind with whom they have previously partnered and may be able to make recommendations and get special discounts for you. Be sure to review Alfaaz Photography’s preferred vendor list. Our vendors offer 5-10% off their services based on our recommendation. 3. Rely on the experienced! Family members or friends who have had to plan events recently can provide a wealth of knowledge that would assist in planning your wedding day. They can serve as a baseline for you to be able to compare prices and services. In some cases, receiving referrals from previous clients can also get you a discount with a particular vendor. Wedding shows are a great one-stop shop to meet several different vendors and place to get a sampling of all the services available to you as the bride and groom. Vendors may offer special offers on the day of the show, and you can get the best service at best cost. Keep aside plenty of time to be able to have discussions with the different vendors and ask any questions you might have that would help you to make a well informed decision. Signup to the newsletters of your favorite wedding dress designer, top photographers or your favorite wedding venue. Usually these vendorsor companies will have exclusive sales events or facebook promotions which can get you a great deal. In some cases brides & grooms did save upto 50-60% on their wedding outfits by going to these promotional events so keep your eyes open.